Many of our Dallas clients’ garage door needs exceed the selection of standard overhead garage doors that are typically offered, and for that reason, Golden Garage Door Service maintains a huge inventory of specialty doors to help our clients find an appropriate door for these unique requirements. 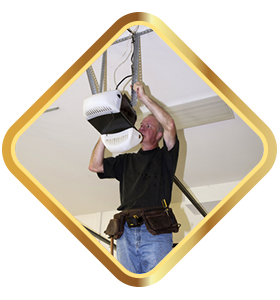 No company knows more about specialty doors than Golden Garage Door Service, and our staff specialists are well-qualified in making repairs and installations for all kinds of especialty doors. This allows you, our customers, to get the most out of your specialty door, whatever your unique needs may be. 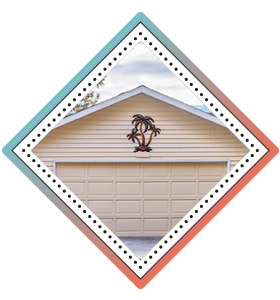 One of the most popular kinds of specialty doors that we make available to our customers is the insulated garage door, which provides greater protection from the outdoor elements for your valuable equipment and vehicles inside. 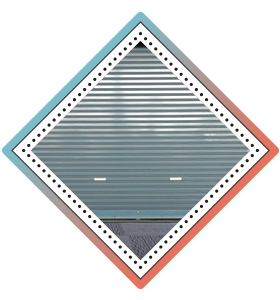 Insulated doors are one of the best options for facilities like warehouses, where consistent temperature must be maintained to protect products being stored. 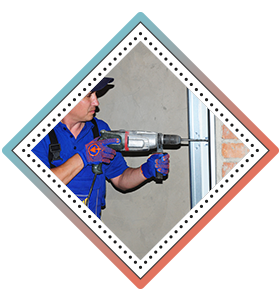 Insulated doors are also very useful for helping you set up a workshop or recreational area in your garage, by making a work place to do necessary work, or pursue recreational activities when you so desire. 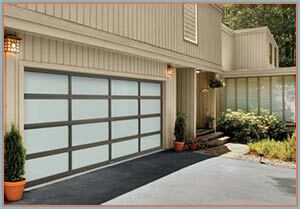 Another aspect of insulated doors that people don’t commonly think about is their energy efficiency. 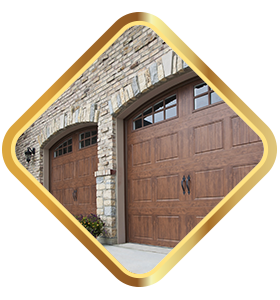 We carry a full line of insulated doors at Golden Garage Door Service, and any one of these can be customized to your specific needs. Another very practical garage door solution that we offer our clients is the fire door, and this makes great sense because the garage is one of the areas of the home most vulnerable to sudden fires. Since the garage is typically the place where flammables such as paints, cleaning solutions, gasoline, and paint thinners are stored, there is always the potential for a fire to start up. One little spark is all it takes, and even a concentrated ray of sunshine can be enough to trigger a small flame, which can quickly translate into a raging fire. Fire door ratings are associated with the door’s ability to prevent the spread of heat and flames up to specific intensity levels, ideally stopping small flames entirely, and retarding the progress of larger flames. This capability could go a long way toward protecting valuable assets inside your garage, and it might even provide valuable time for occupants of your home to escape, should flames spread to the living area. The capabilities of fire doors are well known to governmental organizations and municipal agencies, many of which require fire doors to be implemented in public buildings for the safety of occupants and materials stored inside. For both businesses and residences, fire doors add a layer of protection and security for both valuables and people. 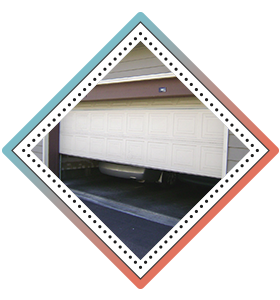 Many of our customers request the high-speed/high-traffic specialty doors which are ideal for use where traffic in and out of the garage is greater than normal. These doors can open very quickly for the convenience of owners, and we can provide models which deliver great value and utility at economical prices, as well as premium models which have the same rapid functional speed, but also operate almost noiselessly.